In this series, Thomas will show you what it's like to be a successful Number 8. 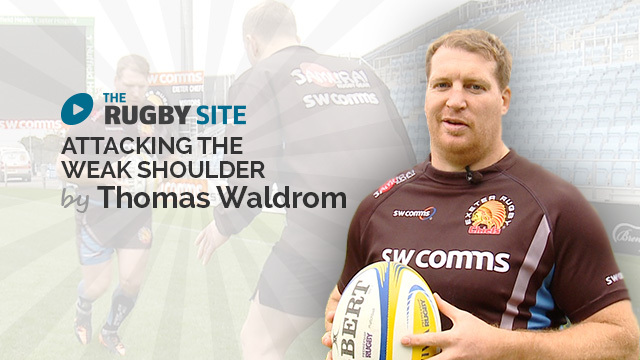 In this video, Thomas will show you how to practice controlling the ball at the base of the scrum. Enjoy! It’s difficult to understand him in part 3. Would have thought a far better drill would have been to push that pad while dragging the rugby ball under control.